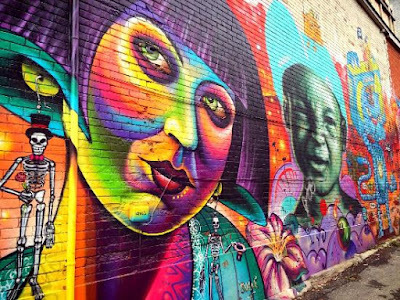 The secret to gaining great experiences in a city is by discovering its unique eateries, stores, and art. We’ve made it an easy starting point by sharing 4 places to check out. 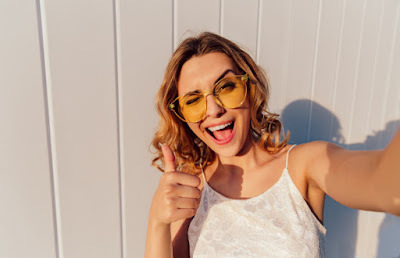 Your Instagram feed will go viral from photos captured at these places so make sure your practice your selfie game to get it on-point before going. Nitrogen Ice Cream - Have you tried too many ice cream flavours and are over it? To revive your love for ice cream, you must try nitrogen ice cream- located at Bathurst and Queen St. They mix the flavour with nitrogen in a blender and if you get marshmallows topped with yours, they burn the tops to have enough taste like delicious camp fire marshmallows. Your ice cream is made on site so make sure you film your delicious creation before the nitrogen dissolves. Graffiti Alley - Hidden in the fashion district, Graffiti Alley was created in 2000 where graffiti artists were granted a day to create their art along walls, alleyways, and behind stores. It will take you around half a day to walk around and discover all the art as it goes all the way to Portland St. Get your cell phone charged for a day full of pictures! Coffee Lovers Unite! 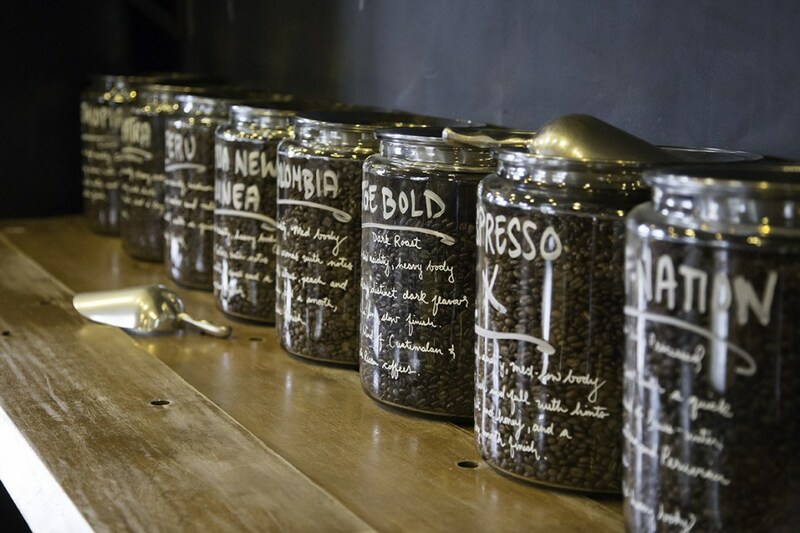 - If you’re looking for a great study spot and/or you want to become a coffee connoisseur, Merchants of Green Coffee is the best of both worlds. It is the only place where you can attend a coffee education course. Learn where coffee came from and how to roast the perfect cup of coffee at home or go spend the day there tackling your assignments and studying for your mid-term exams. 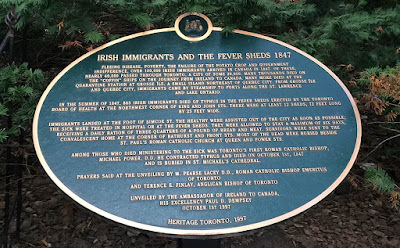 Historical Park - For history buffs, there is a park hidden near the waterfront on Bathurst and Queens Quay West, dedicated to the Irish people who lived in Canada by the Ireland Park Foundation. 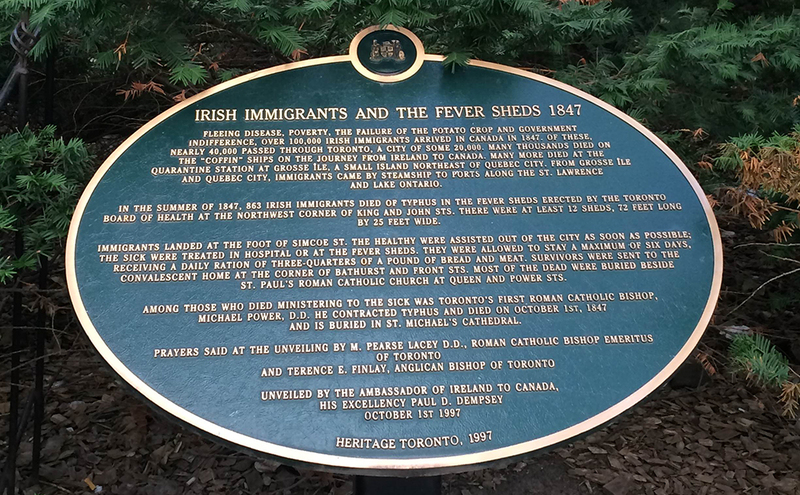 The park is commemorating those who suffered during the famine but to highlight those who made it to live here. Discover its rich history on a fall day. Make sure to bring a scarf as it gets a bit chilly by the water. 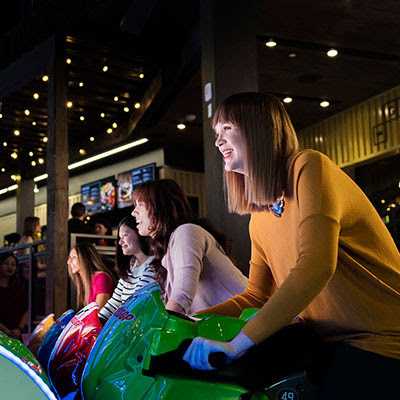 Games, Games, and More Games - The Rec Room- Right by the CN Tower, The Rec Room is a great place to unwind with friends. If you’re into VR or video games, this is the place to be! They also have a variety of arcade games and a restaurant to grab dinner with your friends. You can also earn Scene points towards future free movies. Collecting points and having fun, how awesome is that! ?